Lock N Load categories are :- Search Movies/TV Shows /People - Movies - TV Shows - Trakt Portal - Original Series - Movie Boxsets - Kids Boxsets - Looney For Toons - Wild West - Fear Of The Dark - Abandoned Places - World Of Wheels - Call Of The Wild - Music Box - Settings. Install from repository > offline > (Video/Music/Program) add-ons > Lock N Load > Install. 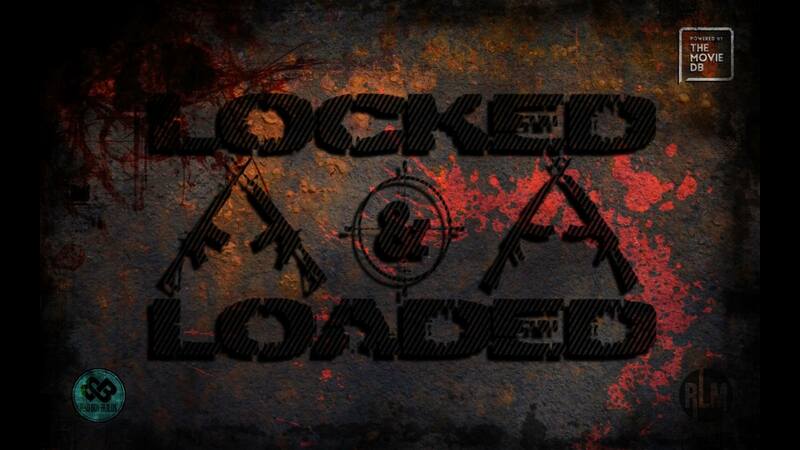 Congratulations, your Lock N Load Add-on is now installed and ready to use. > Congratulations, your Lock N Load Add-on is now installed and ready to use. Kodi third party add-ons are NOT supported by the Kodi/XBMC foundation. Please do not post questions on the forum.kodi.tv website relating to this Lock N Load add-on.